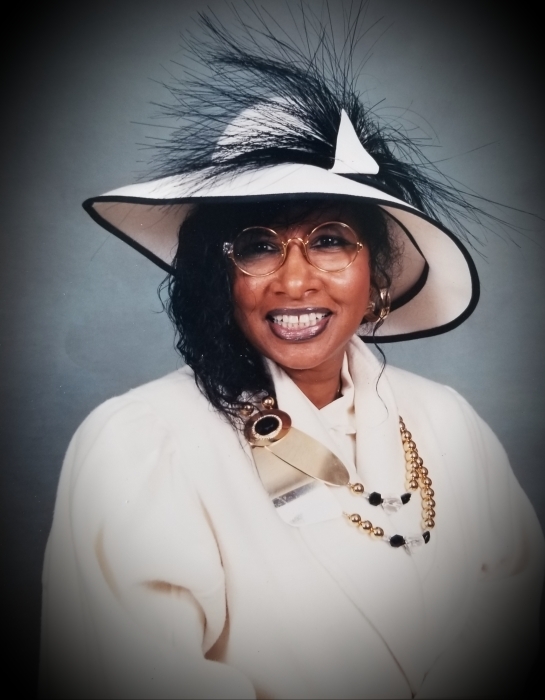 Marla Leola Grayson-James a well-known woman and lifelong resident of Seattle Washington was called home to be with the Lord on March 25, 2019 at the age of 74. Marla was born on the Indian reservation in Ponca City Oklahoma on July 14,1944 to Ernest Strong and Lois Allen. The family soon moved to Seattle and resided in the Central Area. Marla attended TT Minor Elementary School, Garfield High School and then graduated from South Seattle Community College. For many years Marla worked at the Bon Marche before she went on to work as an oral health consultant/dental hygienist with the Public Health Dept in the late 70's where she retired. Marla was known for her flashy clothes and long nails. Marla enjoyed family and loved to dance while hosting family parties. under the name of Chocolate Sundae (Queen of Sea Town). Marla is preceded in death by her husband Lester James, both parents and grandmother. Marla is survived by her daughter Lawanda Grider who cared for her in her last days; Special Daughters: Kim Stelly (Kenny), Shelia Dozier, Sharief Kendricks (Patrick); Sisters: Tamera, Willie Nell, and Rozeeta, and Brother: James Marshal. Marla’s legacy includes grandchildren: Mashayla, JaBraan, Dwain, Leigh'Von, Raemeisha, Sterling, Desmond, Dezzaree, Johnny, Breauna, Damian, Cameron, Steven, and Marshayla; along with 10 Great Grandchildren; Niece: (Tiffany) and Nephew: (Gene Allen). All of these she loved and touched deeply.